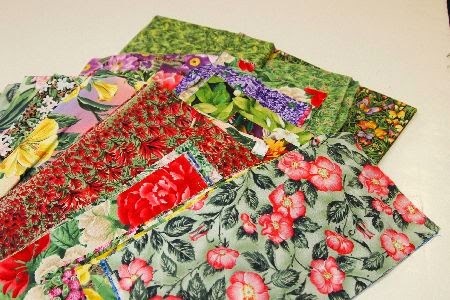 This weekend was the annual Rocky Mountain Quilt Fever Shop Hop. Friend Mary did the driving, since I now have a "Mini" as my main car. Thanks, Mary, for the "free knitting time!" This year's theme was "Postcards from Colorado." 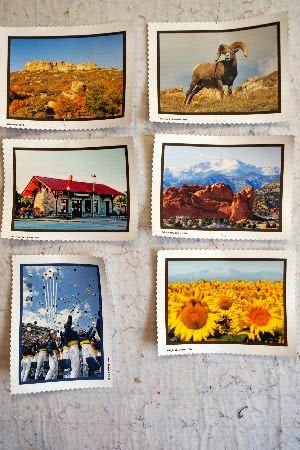 Each shop chose a postcard featuring a Colorado scene, printed on 100% cotton sateen by Jack Davis at Olde America Antiques. The postcards were so popular, several of the shops sold out before the shop hop was over. But they're ordering more, not to worry! I already had two postcards from the same company, so I'm hoping I can find a way to incorporate them into my "2014 Shop Hop" quilt. 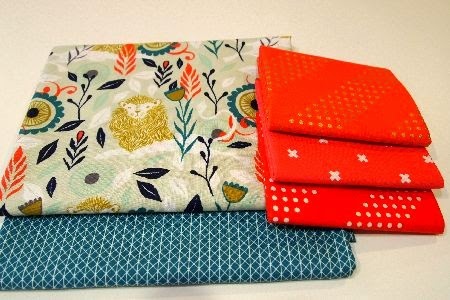 I only added a few cuts of fabric to the stash during the shop hop, but they're quality! A shop that wasn't part of the "hop," but always worth a stop, Treelotta is having a "moving sale." Sorry about the bandages (yes, my hand is almost healed! The silicon gel bandages are to reduce scarring, you know how vain I am about my hands!). I just couldn't resist this layer cake -- don't even know what I'll make with it, but I love the collection! Remember Joy's "Pocket Full of Rulers" bag in Friday's UFO Parade? Treelotta has the pattern! Here are some candidates for the 2015 Jelly Roll Party. 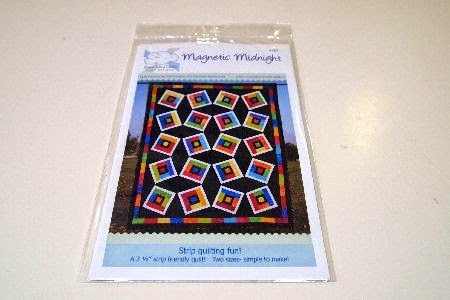 First, Magnetic Midnight from Seams Like a Dream Quilt Designs. 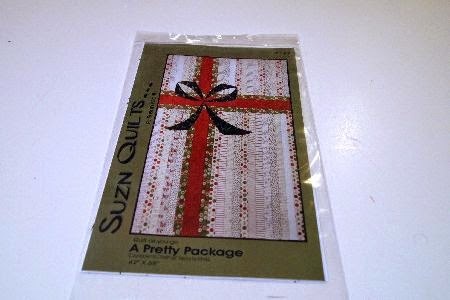 How cute is this "Pretty Package" from Susan Marth? 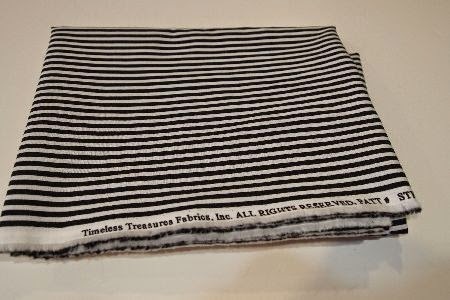 It would be perfect for a fabric strip exchange. 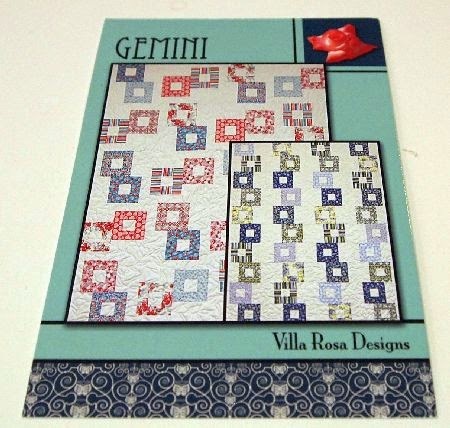 I love the little "postcard" quilt patterns from VillaRosa Designs by Pat Fryer. This one is "Gemini." 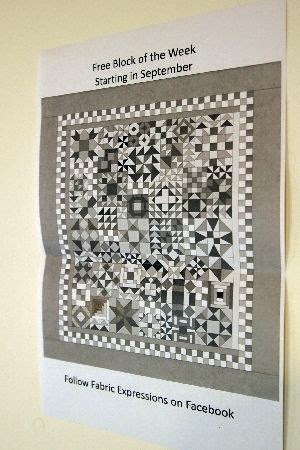 A 52" X 65" quilt requires only 20 strips! 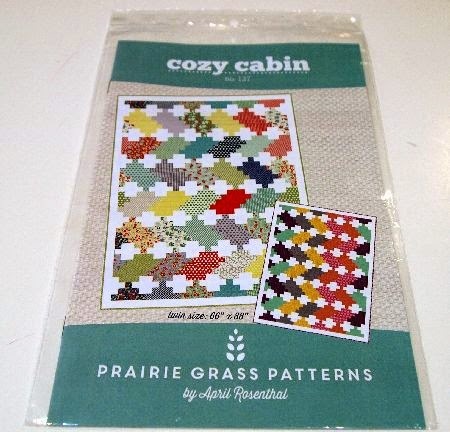 This is a perfect pattern from Prairie Grass Patterns by April Rosenthal -- since I already have Moda's "April Showers" jelly roll! 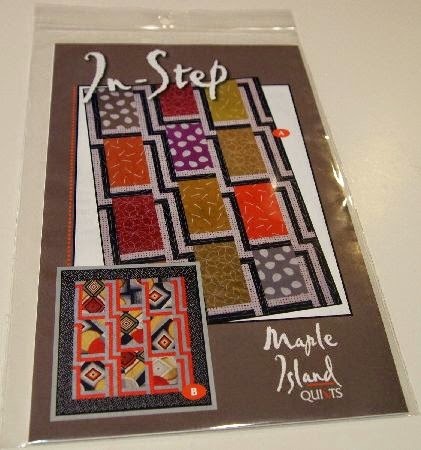 Friend Mary and I are addicted to the Maple Island quilt patterns. They are so perfect for showing off a really spectacular print! I'm thinking maybe the new Anna Maria Horner re-release of Hand Drawn Garden? I only recently started following Sam Hunter of Hunter's Design Studio. 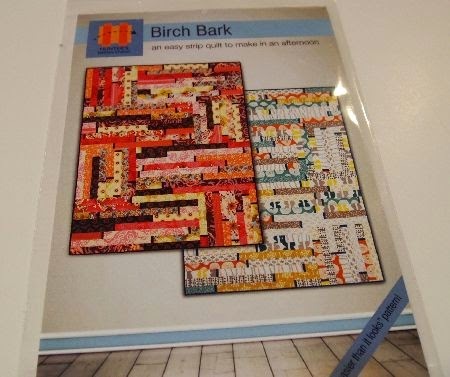 So I'm delighted to propose "Birch Bark" for a 2015 Jelly Roll Party. Two people on the DH's "team" at IBM are expecting babies in October. So I picked up "Triangle in a Square" by Karen Montgomery. I'm visualizing something modern -- grey background with a few of the new Kona Cottons. 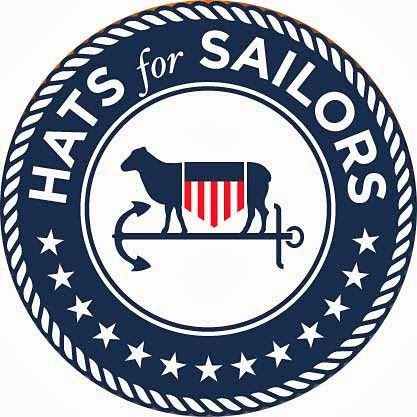 Because I never have enough "BOMs" (or in this case, blocks of the week) projects, I picked up the announcement of Fabric Expressions' free block of the week project. It will be free! Just "like" Fabric Expressions on Facebook. Of course, I've saved the "best for last." I enjoyed two full days of classes with Bill Kerr (missed you, Weeks!) 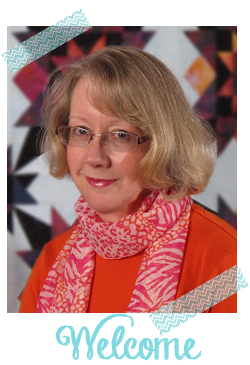 at Quilt Colorado 2014. And my most-recent employer, Current. 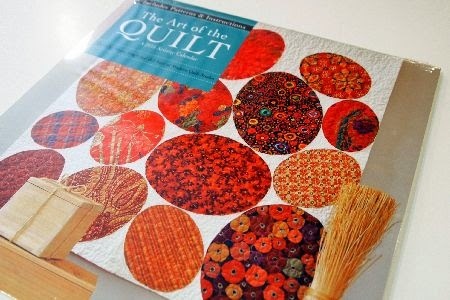 Inc. is featuring Modern Quilt Studio quilts in their 2015 "The Art of the Quilt" calendar! 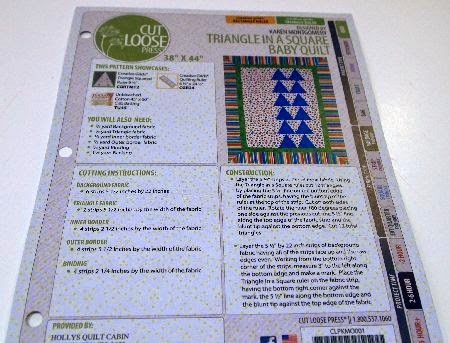 I'm excited to flip the page each month and see which quilts I've "seen in person!" This week's de-stash is 3.5+ pounds of floral prints. The majority are from Northcott's 50-State Flowers Collection. In addition, I've thrown in plenty of green prints that complement the floral prints. 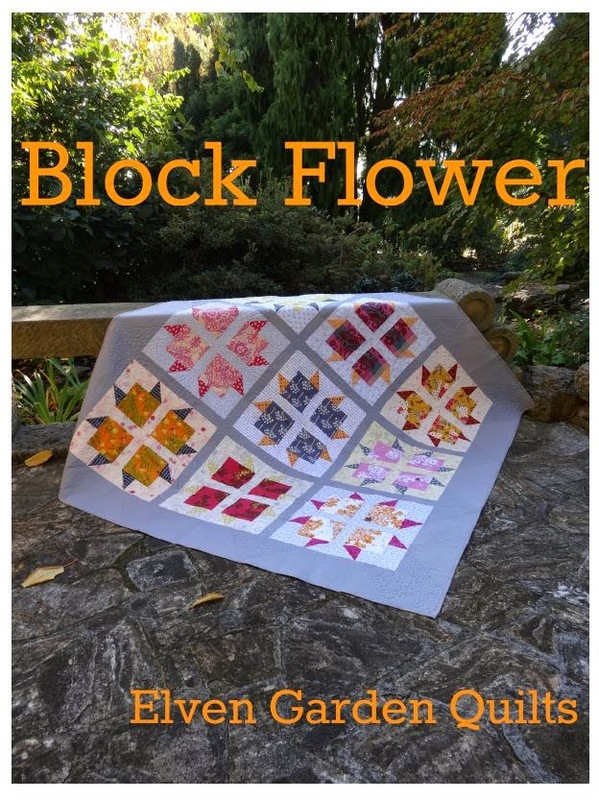 Plus, a copy of Elven Garden Quilt's "Block Flower" pattern. And yes, copyright police, I bought this copy just for the de-stash giveaway notnamingnamesbutyouknowwhoyouarebloghophost. 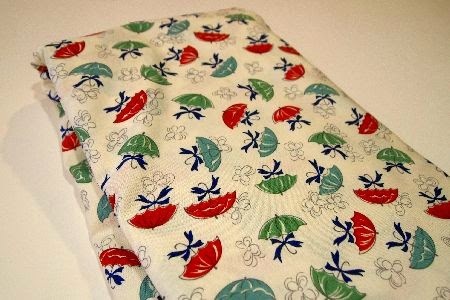 If you'd like to add some floral prints and this pattern to your stash, it's yours for the cost of postage. Just comment on this post with your PayPal address and zip code. I'll calculate the postage (approx. $12 US and $25 international) and send you a PayPal invoice. When I receive your payment for the postage, it's yours! Sorry, PayPal only. Believe it or not, I have more blocks for Design Wall Monday! Come back tomorrow to see what I'm making this week! I love your fox material! You have so many great ideas planned out. That Birch Bark is fabulous. HI Aunt Marti! I love living vicariously through your quilt shop adventures! ;) Love what you've picked up this week. 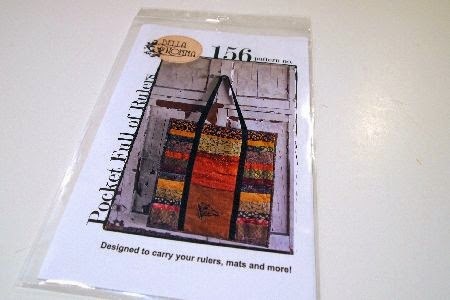 Especially the pattern from Prairie Grass Pattern and the Birch Bark!!! My sweet son is quite the budding botanist, and I'd love to stash the de-stash to make a quilt for him some day, or perhaps, for our family. :) Thank you for the consideration! I love those postcards. They are very cool!! Aunt Marti, you have a very expensive blog!! 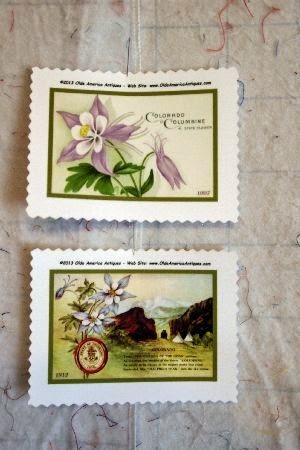 Now I have to track down those postcard blocks for my father who is a postcard collector/dealer!! Theres no way you are ever going to end up with no projects to do. What a collection! 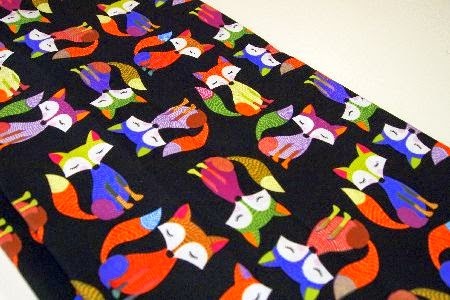 I HAVE-TO-HAVE some of that foxy fabric! I'm now on a new hunt - a FOX HUNT!